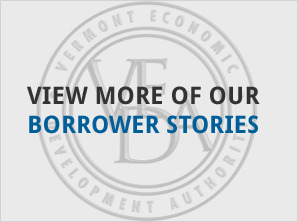 Vermont Agricultural Credit Corporation (VACC) loans totaling $141,000 helped a successful Bridport hog farm expand its operations. 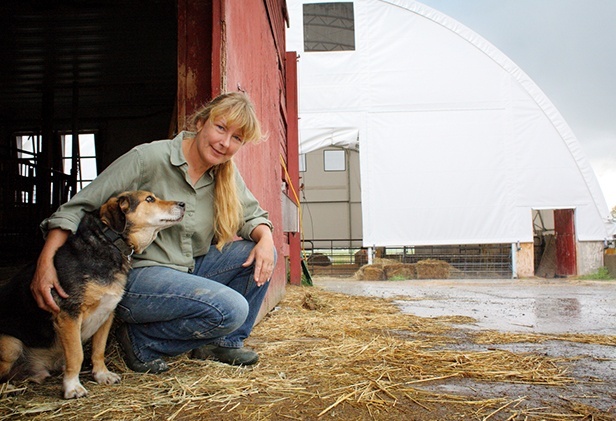 Alethea and Jeffrey Bahnck, owners of Vermont Heritage Grazers, LLC, used the loan proceeds to expand shelter for their animals, invest in feed storage facilities, and provide working capital. 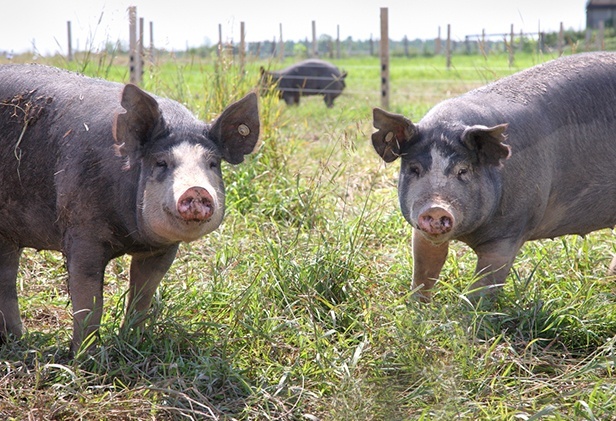 Vermont Heritage Grazers raises purebred Berkshire hogs, a heritage breed valued for its high-quality meat. The herd has access to pasture year round and meets standards for humanely raised animals. 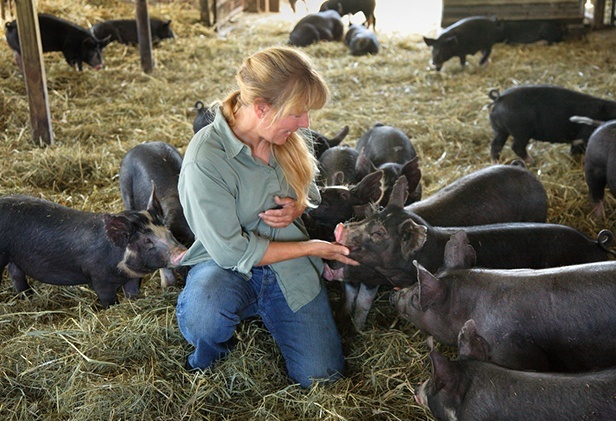 Vermont Heritage Grazers sells finished hogs for meat, piglets and breeding stock. The farm’s products are sold to local markets and restaurants, as well as to butcher shops and markets in Boston, Massachusetts. 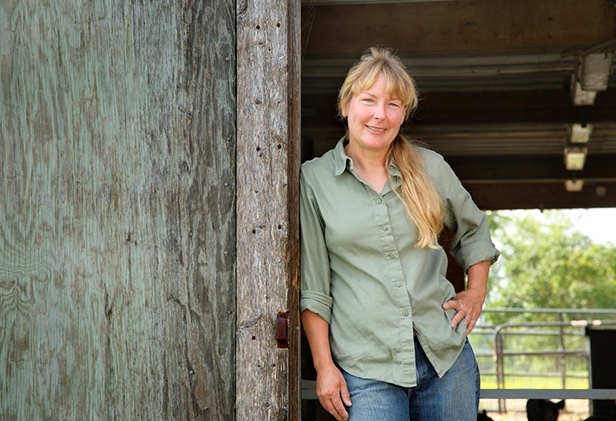 Vermont Heritage Grazers expects to be expanding their market to New York City soon. Started in 2007, Vermont Heritage Grazers initially operated on rented land in two Bridport locations, but with VACC’s assistance in 2012, the Bahncks were able to purchase a 245-acre farm in Bridport and consolidate their farm operations there. With the new VACC financing, Vermont Heritage Grazers purchased and set up a 62 x 80 foot hoop barn to seasonally house the hogs and provide expanded capacity for farrowing hogs to meet the farm’s growing demand. 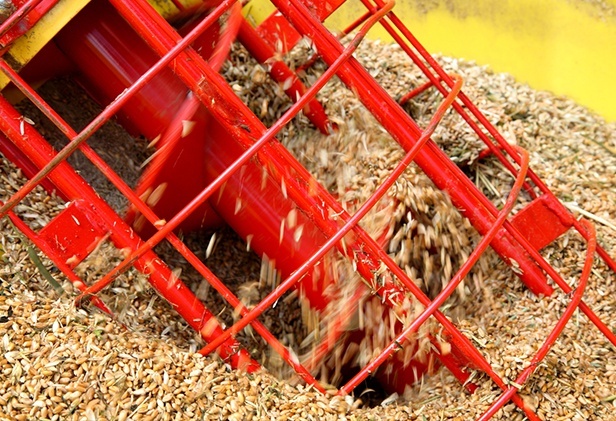 They also purchased and set up two 80-ton grain bins to store grain grown on their farm and other local farms to feed the farm’s hogs, and enable discounted bulk feed purchases.